now is today and boys will always be boys. memory will always hurt me. beds will always be this empty. o debía haber dicho de? 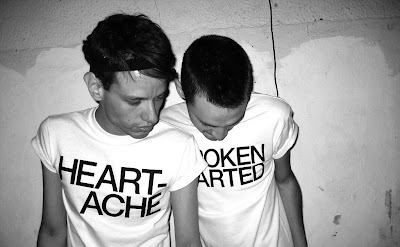 I want one of those melancholic tees. So right for autumn. es tan bueno encontrar este blog.